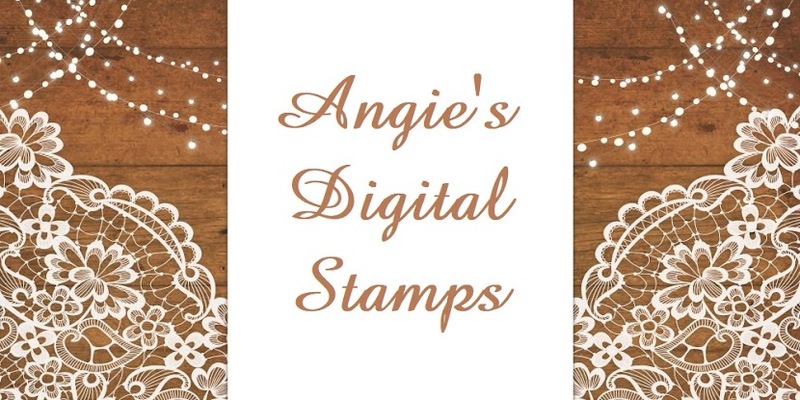 Welcome to Angie's Digital Stamps blog! Create any project using any digital or stamped image. Please become a follower of the blog it's NOT required but would be greatly appreciated!! You can enter each challenge up to 3 times as long as it's a different project each time. Please # your entries #1, #2, #3. You can combine our challenge with as many other challenges as you'd like. 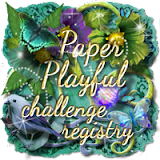 If you use a Angie's Digital Stamp image on your project and you win the challenge you will get an extra image as a prize. Our challenges allow any project so adult oriented items are allowed as well, especially since I have an adult category section in my Etsy shop. Have fun & enjoy creating!